Vinny Rich’s prolific career has ranged from artist management to independent marketing and promotion and corporate consulting. As president of It’s A Gas Marketing Rich managed campaigns for all major labels including R.C.A, Sony, Capitol, Columbia, Atlantic, Arista, Island and Warner Brothers, where he marketed artists including The Dave Matthews Band, Radiohead, The Strokes and many others. Also he developed sponsorship opportunities with brands such as X Games (ESPN), National Hot Rod Association, Tony Hawk, Tommy Hilfiger, Foot Locker, and Visa. As an artist manager he secured recording, publishing and merchandising deals for clients including Robert Bradley’s Blackwater Surprise, From Good Homes, Every Mother’s Nightmare, Fat Tuesday and others. Since he first started in the music business in 1988 Adam Pollock has held senior marketing positions at Island and Mammoth Records and Sony Music, and has worked with artists including Mother Love Bone, U2, PJ Harvey, David Bowie, Julian Schnabel, Ryuichi Sakamoto, Def Leppard, and Pulp. In the late ‘90s he was instrumental in the launch of seminal music website PlayJ.com and directed new business initiatives for online advertising agencies in San Francisco and New York. As member of the NYC based rock band Bender he was briefly signed to Columbia Records. Also a journalist his entertainment, travel and business writing has appeared in SOMA, Black Book, and Filter/FLOOD magazines. Ali Cosimini’s role as Project Manager for CEN has stemmed from her deep-rooted passion for music. When she’s not admiring the soft croons of Frank Sinatra, or crying tears of joy at Bruce Springsteen concerts, she is getting her groove on to the goddess that is Beyonce. In order to pursue a career in the music industry, Ali moved from Boston to NYC and began interning, and eventually working with Sony Music International. She now loves working for CEN and living in NYC, and enjoys frequent visits from her beloved family dog, Rosie. 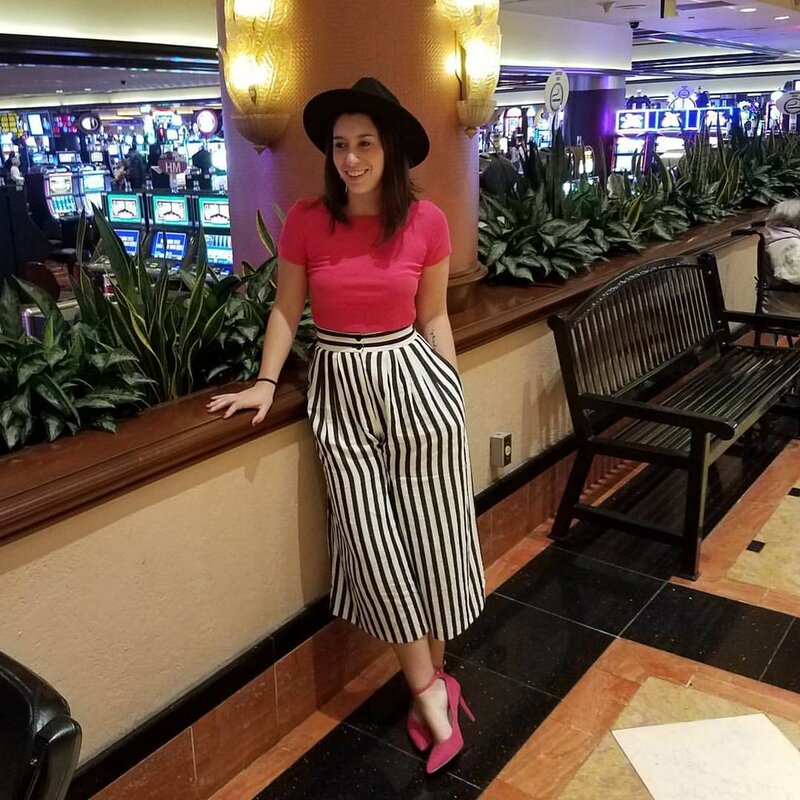 Hailing from The Garden State, Jessica moved to San Diego in 2010, where she continued to grow Ant Colony Marketing into a multi-faceted Marketing Independent. She focuses on organic growth, teaching online marketing strategies, building websites, and organizing creative content campaigns. Jessica has worked alongside Adam and Vinny since their start at SIN, and now lends her strategic support to CEN and their client’s social marketing needs. In her spare time, you can find Jessica taking on long-distance hikes, competing in fantasy sports, enjoying the local food and music scene, or drooling over Game of Thrones. Born in the north of England, Joy Collingbourne moved to London to start her music career and quickly landed as an intern at Rise Management where she was soon helping to support Brit Pop bands such as The Wonder Stuff and Republica. Jobs at Free Trade Agency and Impressive PR followed where she learned the ropes of both agency and publicity life while working with Violent Femmes, Mercury Rev, Muse, Human League and others. In 2001 Joy made the move to the US to work as an agent for Los Angeles based The MOB Agency, assisting with artists including No Doubt, Berlin, Mark Kozelek, and being primary agent for Trashcan Sinatras, Sarah Jaffe, Oxymorrons, and others. Joy currently spends time in both LA and NY where, in addition to working for MOB, she books shows for select CEN artists. Joy also co-books Cyndi Lauper’s annual Home for the Holidays charity Christmas show at The Beacon Theatre.